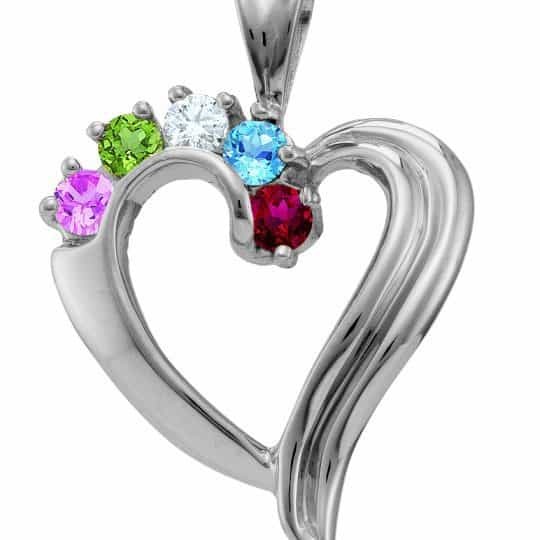 All My Loved Ones Birthstone Necklace in Sterling Silver reflects your love for family by showcasing their birthstones on this lovely pendant. 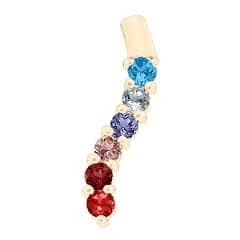 Crafted with your choice of with up to six birthstones. 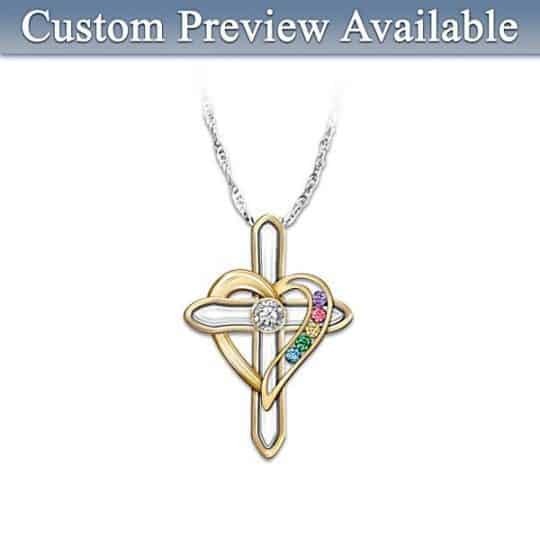 Also available in yellow or white gold – click here to order in gold.